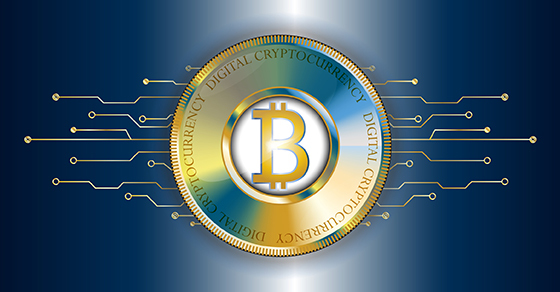 To learn more about tax considerations when deciding whether your business should accept bitcoin or other virtual currencies — or use them to pay employees, independent contractors or other service providers — contact us. This entry was posted on Monday, June 4th, 2018 at 4:57 pm. Both comments and pings are currently closed.